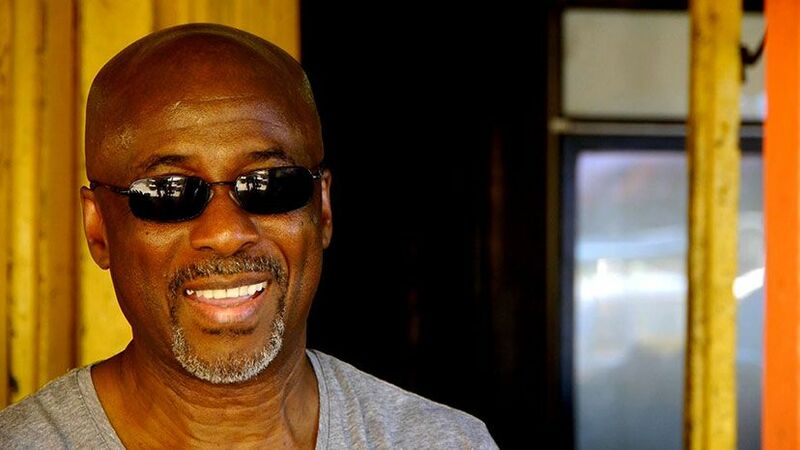 ROSEAU, Dominica, Jul 16, CMC – Prominent musician Gordon Henderson is to receive a ‘Lifetime Achievement Award’ at the Caribbean Music Awards to be held in France on October 8. “It’s always a tremendous encouragement to be awarded for one’s achievements. I wish to thank all those who assisted along the way. The journey has never been solo,” the Paris-based Henderson, said on the state owned DBS radio Saturday. Henderson, who along with his group, Exile One, pioneered the Cadance Music, said he was delighted in receiving the award and would also be recognised at another event in the United Stateson September 24. The Caribbean Music Awards is the Martinique-based P2M Association headed by Mitch Zeline, a radio personality from that French island. The event is in its 10th year and this year it is being presented in a new format with one category, “The Lifetime Achievement Award” being presented to a number of different artistes and genres from various countries in the Caribbean.